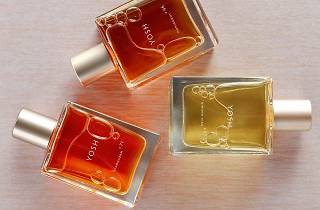 Yosh Han is well known in the world of fragrances—her collection is sold at upscale department stores like Henri Bendel and Barneys New York. 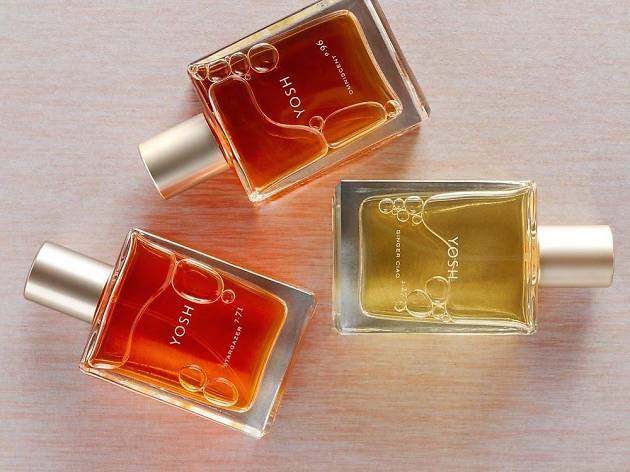 But this isn’t a perfumery in the traditional sense: Han specializes in creating one-of-a-kind custom fragrances from her at-home atelier. In one-on-one, personalized appointments, Han mixes up heady concoctions from ingredients like white ginger, tiger lily, and Tunisian opium. Each blending session is akin to aromatherapy, involving discussions of aura, chakra, and personality.